that she should appoint David Cameron as the new premier. wife Sarah and sons John and Fraser. Brown has had a spectacularly failed stint as Prime Minister, and will go down as one of the most disastrous in history. His relentless quest for power while serving as Chancellor under Blair was his ultimate undoing - he won the prize but had no idea how to keep it. 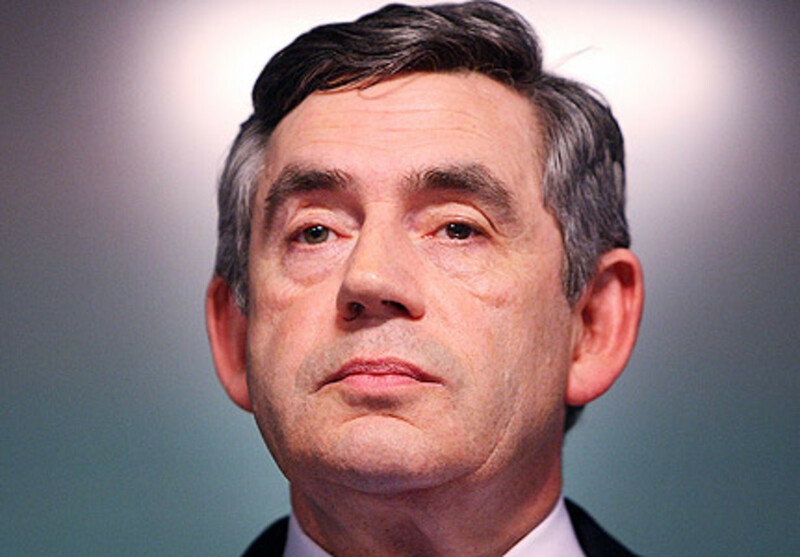 A deeply flawed man psychologically, Brown was not cut out to be a leader. 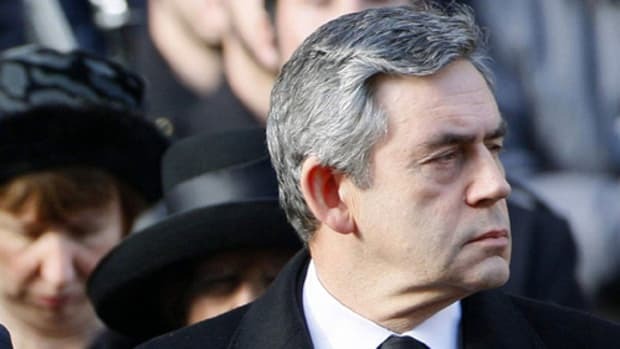 There is an argument to be made that he inherited the mother of all messes from Tony Blair, but it must be remembered that Brown had his part to play in the wars in Iraq and Afghanistan, the deregulation of the financial sector and the failure to stop the ever widening gap between rich and poor. Brown did help stabilize the economy after it crashed, but he helped ruin it in the first place so he doesn&apos;t deserve much credit. Labour leaves behind a legacy of small victories and huge missed opportunities. They succeeded in helping the very poorest (the minimum wage, decent unemployment benefits and extra funding for schools in bad areas), but failed to transform the nation&apos;s crumbling infrastructure by part privatizing the rail system and building more roads instead of train tracks. They engaged with Europe and reached out to Africa, but tragically followed George Bush into two illegal wars and failed to play a constructive role in Israeli/Arab peace negotiations. Ultimately, New Labour was a hybrid of the welfare state and financial deregulation - fine in times of boom, but not so much when the bubble burst. The top earners got rich while the bottom stagnated. Just enough trickled down to keep the middle classes happy and government provided the minimum to stop the poor from starving, but after the speculative money disappeared from the stock market in the blink of an eye, the reality of &apos;financial creativity&apos; hit home and a new reality set in. 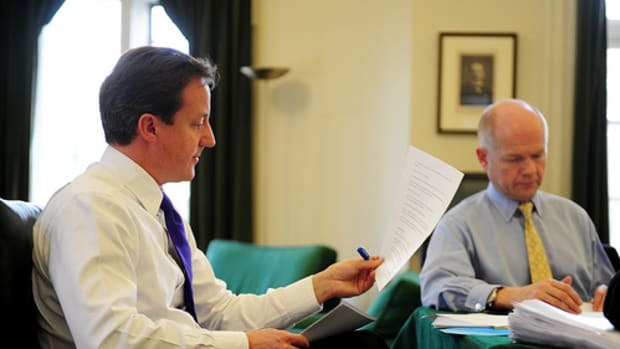 Unfortunately, Labour&apos;s ultimate failure was to pave the way for a Conservative government. It probably won&apos;t last long, but it can wreak havoc on the poorest and will surely do in the coming months. And for that, Brown cannot be forgiven. 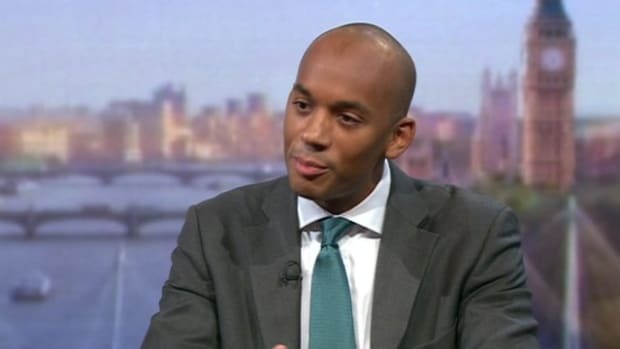 Is This The Next British Prime Minister? 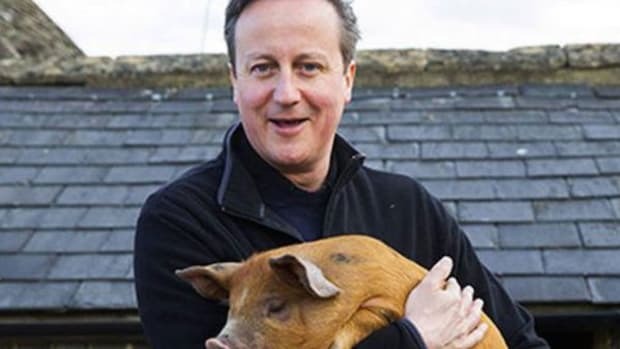 British Prime Minister David Cameron Did What With a Pig?! ?